Rabbi Shlomi Tabib, wife Racheli and five children live in Taipei for seven years. They talk about challenge in role they took on. 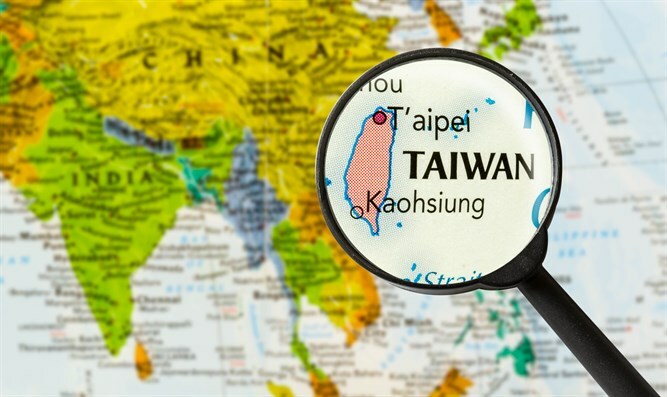 The Chabad emissary in Taiwan, Rabbi Shlomi Tabib, has lived with his wife Racheli and their five children for seven years in Taipei, Taiwan. 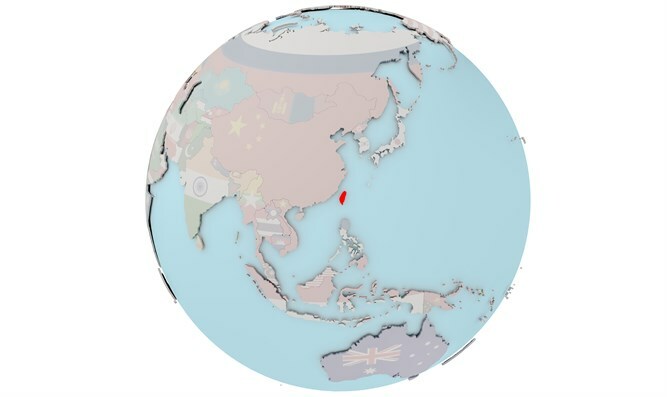 Tabib was previously Chabad emissary in Hong Kong and after a request from the Jewish community, the Chabad House in Taipei, the capital city of Taiwan, opened for the first time in the summer of 2011. In an interview with Arutz Sheva, he says, "We came here to make the desert bloom, and there are 800 Jews living here, with 250 Jews maintaining contact with the Chabad House on holidays and special events. "Some of the Jews here are businessmen, students, university lecturers, diplomats from Israel, England, Canada, and the United States, and of course, the mission here is to provide for all who need it and more." 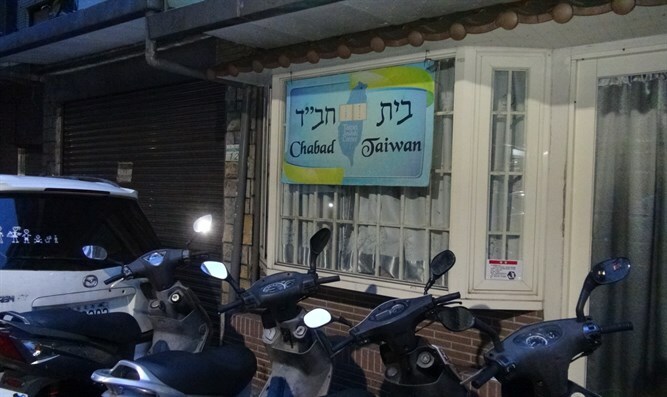 The Chabad House in Taiwan offers kosher food and a kosher store, which is the only place where kosher food can be found in Taiwan: "Once a year we bring a container from Israel with kosher food. Recently, after four years of efforts, we managed to obtain kosher poultry from the US to the Costco store chain. We bake our own bread at home in a special oven." The synagogue is located on the lower floor of the Chabad House, where prayers and Shabbat meals are held, and once a week Rabbi Tabib conducts a lesson on the weekly Torah portion, and once a month his wife, Racheli, meets with the women at the Chabad House. "This meeting gives me strength for the whole month," says Tabib. One of the main goals that Rabbi Tabib wants to achieve is building a mikveh in Taipei, "At present, it is very difficult to keep family purity, and women have to fly to Hong Kong to toivel." During their two years in the East, Rabbi Tabib learned Chinese and his family also learned the language: "The people here are good and they love Israel; the word anti-Semitism doesn't exist in their lexicon." There is no doubt that children's education challenges Rabbi Tabib. "I am here because the Rebbe asked us to keep up the Jewish community. I learn in the Chabad school and I also learn Chinese and Hebrew. I miss the family in Israel, but I have missions here that I do like learning Tanya and preparing a Torah lesson on Shabbat for all the guests who come to us for Shabbat meals. "Is it hard to be a Jew in Taiwan? It's not hard to be a Jew at all, but you have to work a little bit," says Rabbi Tabib. "We'll stay here until Mashiach arrives ... maybe it will happen today."